Punchdrunk’s show The Drowned Man: A Hollywood Fable has extended its run to 2014. The immersive theatre company’s promenade piece, which takes place in a disused building in central London, will now run until February 23, 2014. 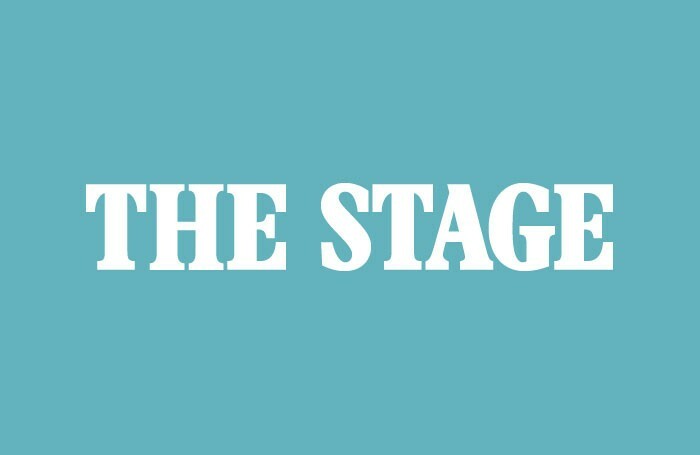 The show, which is a co-production with the National Theatre, was originally due to run until September 29. It then extended booking until December 31. Inspired by Georg Buchner’s play Woyzeck, it is directed by Punchdrunk artistic director Felix Barrett and associate director and choreographer Maxine Doyle. It is the first large-scale theatre production that the company has put on in the capital since it collaborated with Battersea Arts Centre in 2007 to produce The Masque of the Red Death. Other significant productions by the company include 2009’s It Felt Like a Kiss, with Damon Albarn, performed in a deserted Manchester office block, and 2006’s Faust, set in a five-storey building in Wapping.